Proposition 1, which calls for creation of a Seattle Park District, passed with 53 percent of voters approving the measure. This victory means Seattle will have an ongoing, dedicated funding source for parks and community centers across the city. Over the past three years, Seattle Neighborhood Greenways has organized more than 20 grassroots groups across the city, which share a common vision of completing a 250 mile network of safe streets over the next 10 years. 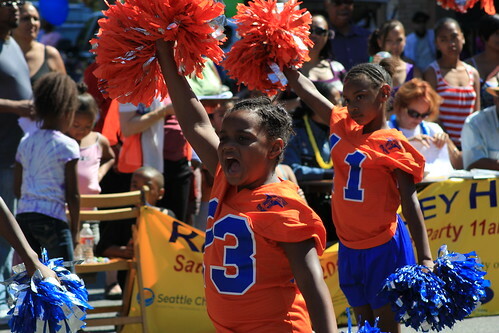 The Rainier Valley Summer Streets celebration was held in Columbia City on Saturday, opening up a stretch of Rainier Avenue for hundreds of residents to walk, bike, and play in. Portland is building a multi-modal bridge across the Willamette River that will not be accessible to private vehicles. The bridge, known as Tilikum Crossing, Bridge of the People, is the first of its kind in the United States. Governing Magazine has found that pedestrians die at disproportionate rates in poorer neighborhoods across the country, which reflects minimal investment for improving pedestrian safety in these neighborhoods compared to wealthier areas. To combat some of the world’s worst urban air pollution, China is actively encouraging its citizens to walk and bike as a part of the country’s new “United Breath Struggle Citizen Code of Conduct”. 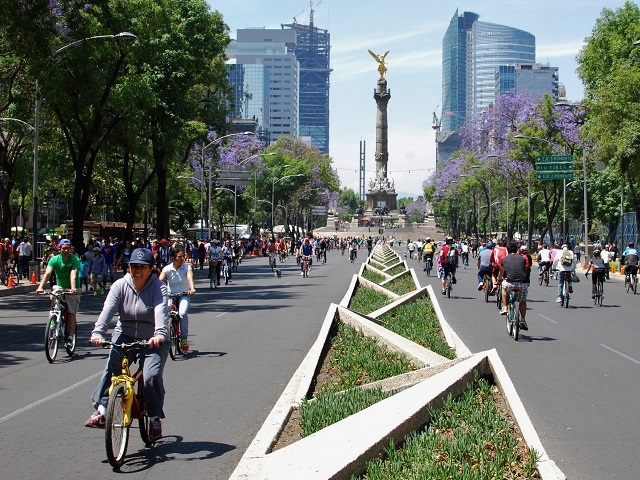 Mexico City has announced a new, comprehensive mobility law that prioritizes active transportation, and represents a key opportunity to improve quality of life and expand opportunity for city residents.